An easement from Maine Farmland Trust helped fourth-generation farmers Carrie Whitcomb (shown here) and her sister Holly continue the family farming legacy that began more than a century ago. Photograph by Kristin Dillon. +400,000 acres, or about a third of Maine’s farmland, will change hands in the next 10 years as 29 percent of Maine’s farmers reach retirement age. +92% of those senior farmers do not have a young farmer working with them, which suggests that the future of much of this farmland is uncertain. Maine farmers steward over 1.5 million acres of land that provides open space, wildlife habitat, and in some cases, space for recreation too. Farming is a part of Maine’s cultural heritage and key to our future food security. In many areas, farms are helping to reinvigorate rural communities. 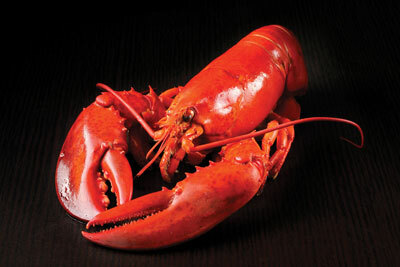 Agriculture in Maine produces $3.8 billion in sales and generates more than 24,000 jobs statewide. Over the past 20 years, Maine Farmland Trust has protected more than 60,000 acres of farmland from development, helped more than 200 new farmers gain a foothold, and ensured that Maine’s treasured rural landscape has a sustainable future. When Carrie Whitcomb heads out to milk the herd of Jersey and Guernsey cattle at Springdale Farm in Waldo each morning, the voice of her grandmother Lois reverberates in her memory. When Whitcomb was growing up next door to the 385-acre farm that Lois and her husband, Colby, farmed, and where Lois baled hay until her 89th birthday, Lois often lamented the sale of the surrounding farmland for subdivisions, worrying that the land her family had farmed since 1917 would succumb to the same fate. 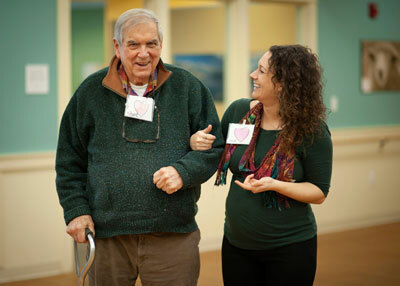 With the help of Maine Farmland Trust, Lois got the peace of mind of knowing that it never would. In 2015, Lois sold the trust an agricultural easement, which guaranteed that the land would forever remain a farm and provided Lois and her family a platform to start talking about the farm’s transition to the next generation. The sale of the easement ensured that Lois could leave it in a family trust, and that Whitcomb and her sister Holly — who had returned to the farm in their 20s to help their grandmother manage it — could one day take over the farm operations. In 2012, the Whitcomb sisters set out to diversify the farm’s revenues, making it less dependent on the fluctuating wholesale milk market. They began selling beef at farmers markets and, in 2015, started a creamery. 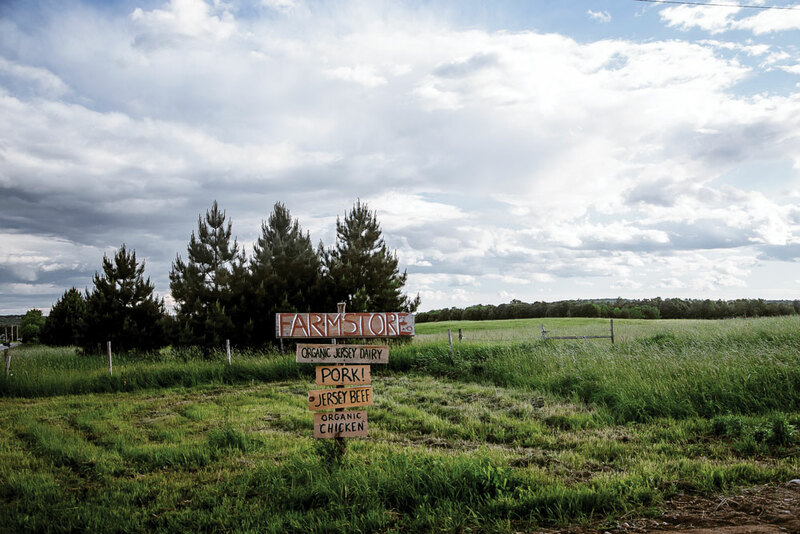 Last fall, the sisters opened a farm store where they sell their beef and cheese. 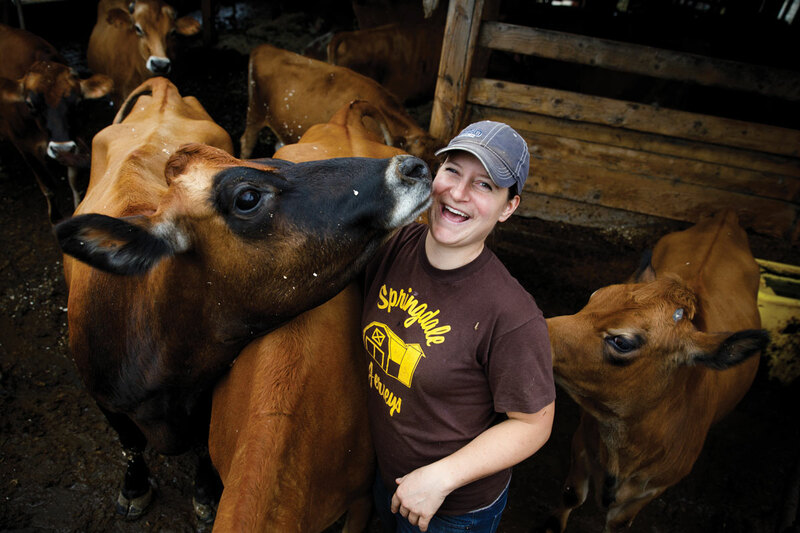 Carrie and Holly Whitcomb launched a creamery and a store at Springdale Farm, which helps them diversify revenues and plot a sustainable future. Photograph by Kristin Dillon. Maine Farmland Trust has helped hundreds of families like the Whitcombs navigate generational transition and provided the support that would-be farmers need to create a viable future. 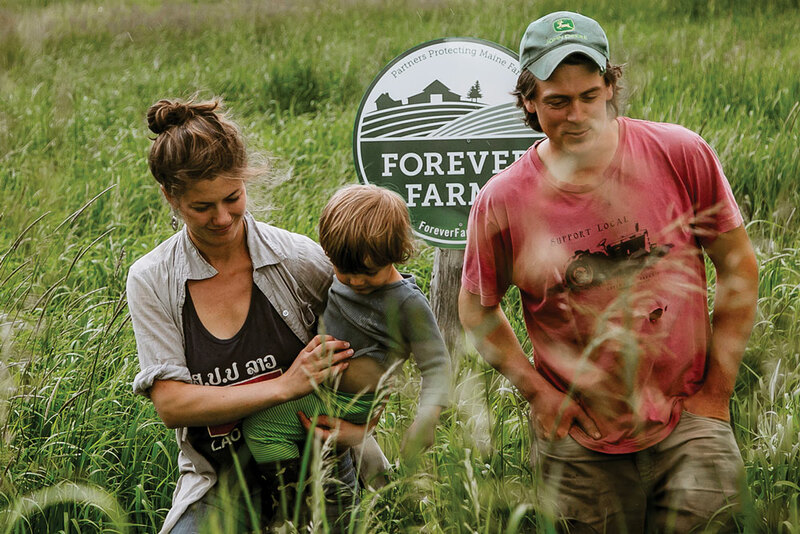 Founded in 1999, the Belfast-based nonprofit works to protect farmland, make farmland more accessible for young farmers, and help farmers develop sustainable business models. With the help of Maine Farmland Trust, first-generation farmers Caitlin Frame and Andy Smith bought land to launch The Milkhouse, in South Monmouth. Photograph by Jenny McNulty. More than 400,000 acres of Maine farmland is expected to change hands over the course of this decade, due in part to Maine’s aging population. According to MFT, about 29 percent of Maine’s farmers are over the age of 65, and the vast majority of these senior farmers do not have a younger farmer working alongside them. While this doesn’t mean that these farmers don’t have a succession plan, it suggests that the future of many of these farms is uncertain. If those agricultural acres disappear, the impact on Maine’s economy would be substantial. Even beyond the big manufacturers and suppliers that farming supports — such as companies that make, sell, and service equipment — Maine’s agricultural economy also creates a landscape and quality of life that makes Maine such a popular place to visit and to move. 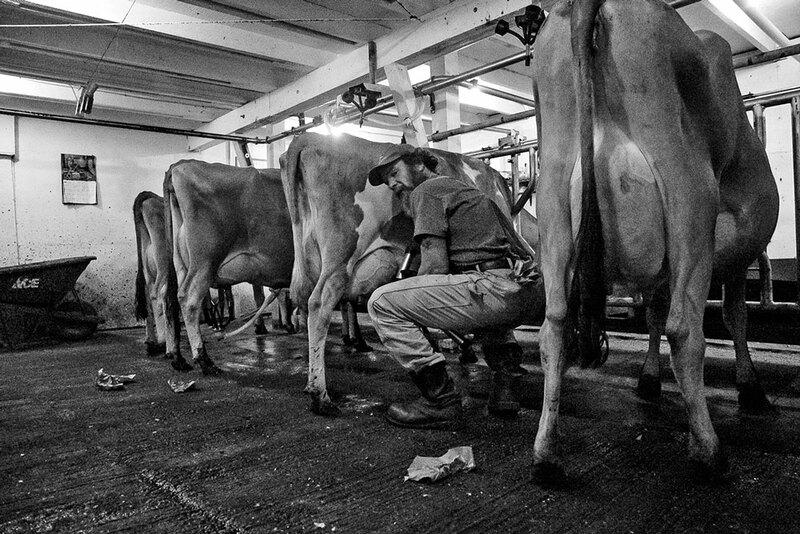 Organic milk and yogurt are just a few of the products Frame and Smith make at The Milkhouse. Photograph by Jenny McNulty. In addition to helping perpetuate family farms, MFT is also helping first-generation farmers like Caitlin Frame and Andy Smith find land and business opportunities to get started. Frame and Smith fell in love with farming, and using MFT’s Maine FarmLink website, the couple found a 280-acre property in South Monmouth that a retiring grass-fed-beef farmer was eager to sell. 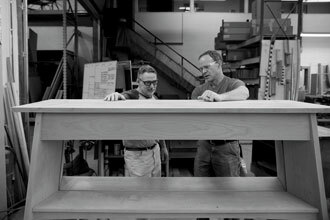 To facilitate the sale, MFT purchased an easement from Frame and Smith. Since 2012, the couple has operated The Milkhouse, managing pastured cows, raising steers and pigs for meat and hens for eggs, making organic yogurt, and bottling organic milk that’s distributed at groceries, farm stands, and co-ops.